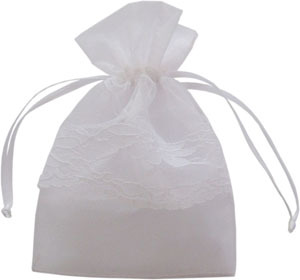 This bag is made from lace fabric. 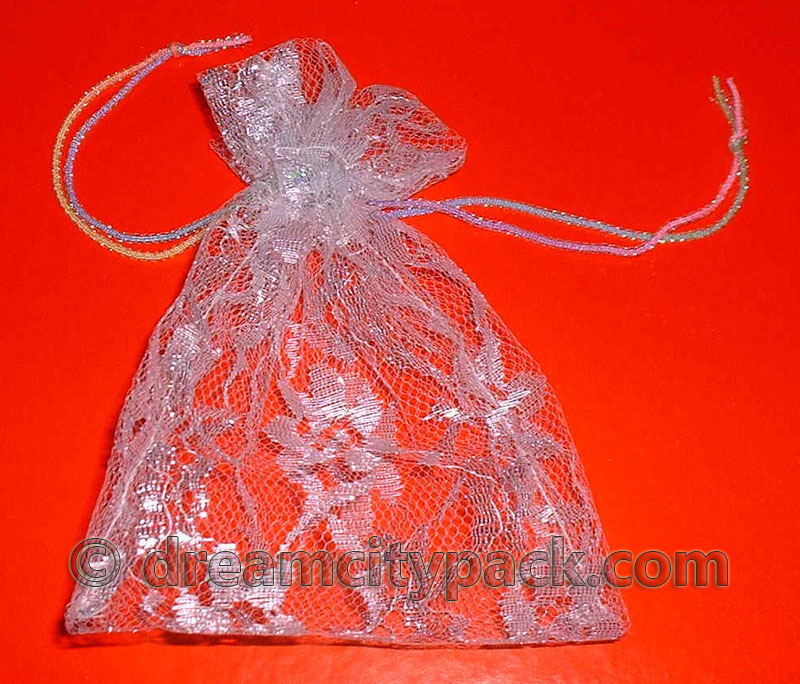 We can offer more than 60 colors of such bags,can produce any size,and can do 2 colors hot stamping. 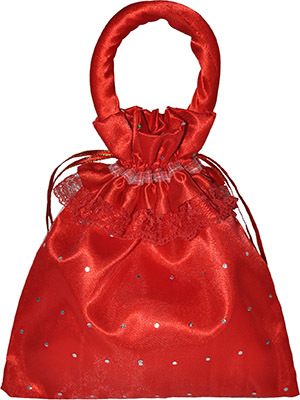 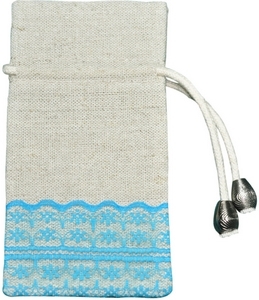 It's with colorful drawstring,very popular for gifts, favors, parties, jewelry, candles, soaps, salts, and much more.